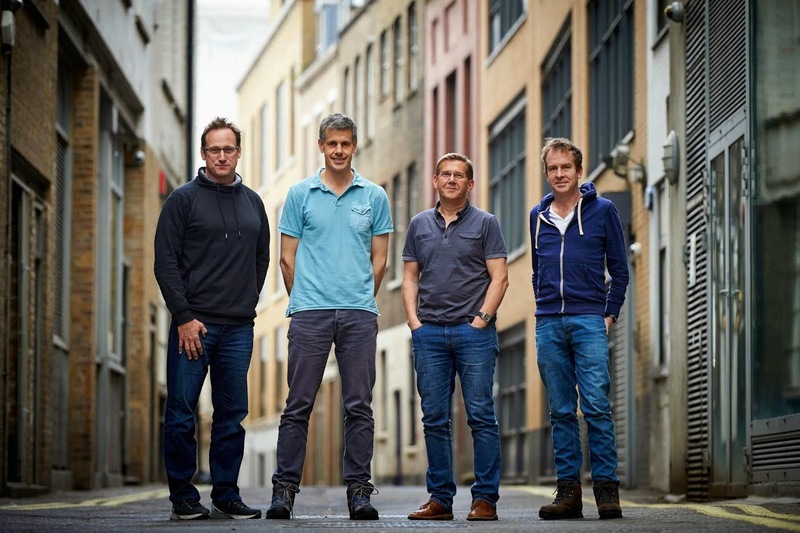 The Foundry, a leading provider of award-winning creative software, announced a majority investment from HgCapital, one of the UK’s most prestigious private equity firms. Comprising experts from technology and business sectors, HgCapital are perceived as one of the top investors in European software. The Foundry will sit within the Technology, Media & Telecommunications (‘TMT’) sector of HgCapital. Under the terms of the deal, HgCapital will assume majority ownership from The Carlyle Group for an enterprise value of £200 million ($312 million USD). The Foundry’s development philosophy centres on the needs of the artists, designers and storytellers identified through our incredibly collaborative customer relationships. Solutions, whether built from the ground up, acquired or developed with partners, will always focus on today’s business challenges and future opportunities. This will leverage our world-class experience in visual effects, design and games. It continues our leadership in emerging trends around collaborative ideation, the automation of creativity, concurrent marketing and manufacturing, as well as new behaviours in storytelling, media collaboration, creation and consumption, such as VR and AR.